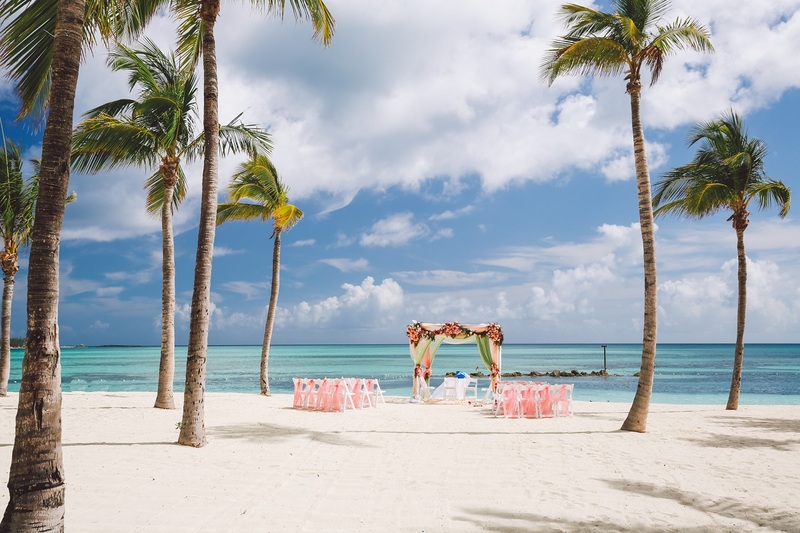 Plan Your Indian Bahamas Beach Wedding in Nassau! 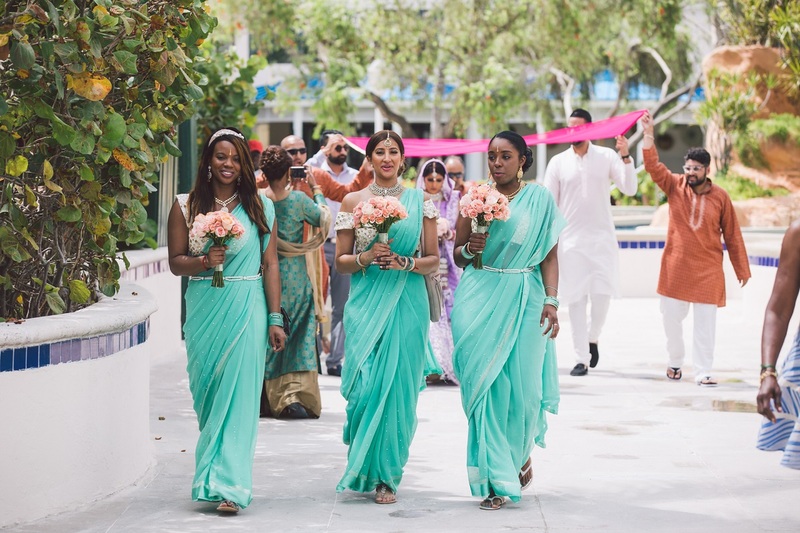 An Indian Bahamas beach wedding was Preeti and Vikas’ dream. The seed was planted by Vikas’ Dad who had vacationed in Nassau. The destination was quite appealing. 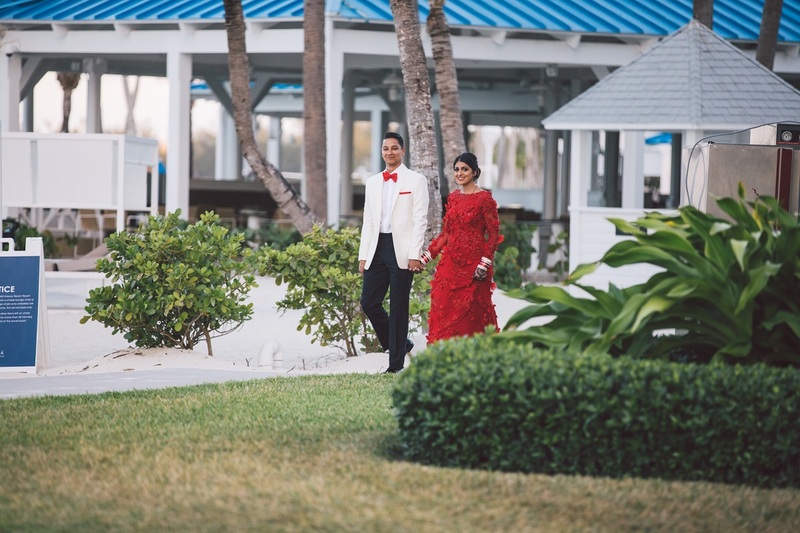 Because of Vikas’ Dad fondness for Nassau, sparked Preeti and Vikas’ interest and they set off to research planning their destination wedding in Nassau. Preeti contacted our wedding planner Marva Munroe. 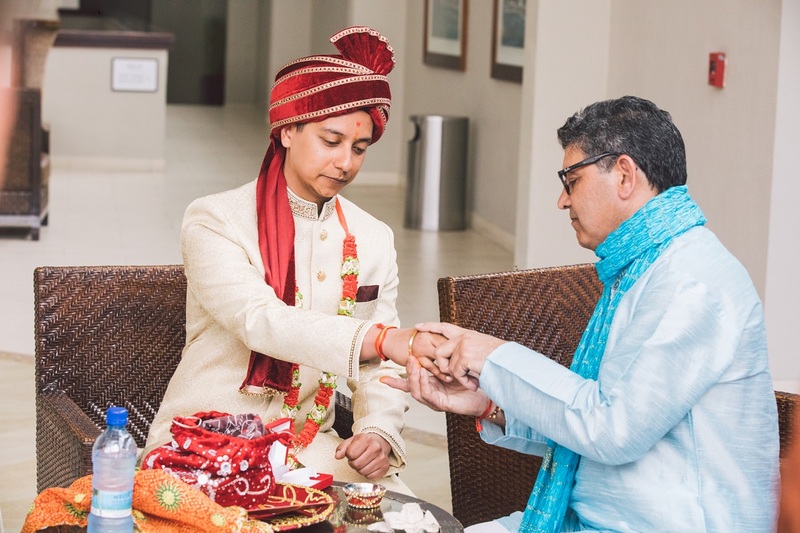 Most of all, the couple wanted to have an Indian priest to perform their Hindu ceremony and an Indian DJ. Both needs were met. Planning got underway. As we planned the couple’s wedding, we squeezed in Skype calls to fit Preeti’s busy work schedule. But, the flow was interupted by the death of a family member of Preeti’s in India. As a result, took away precious planning time as our bride attended the funeral in India. Back on track, we dug into planning details once more. Weeks before this lovely couple’s wedding, Preeti’s mother died suddenly. This was heart wrenching and very sad. However, knowing that her mother would have wanted her to continue wedding plans, Preeti mustered courage. She pressed on with support from Vikas to wrap up wedding plans and be married in the Bahamas. 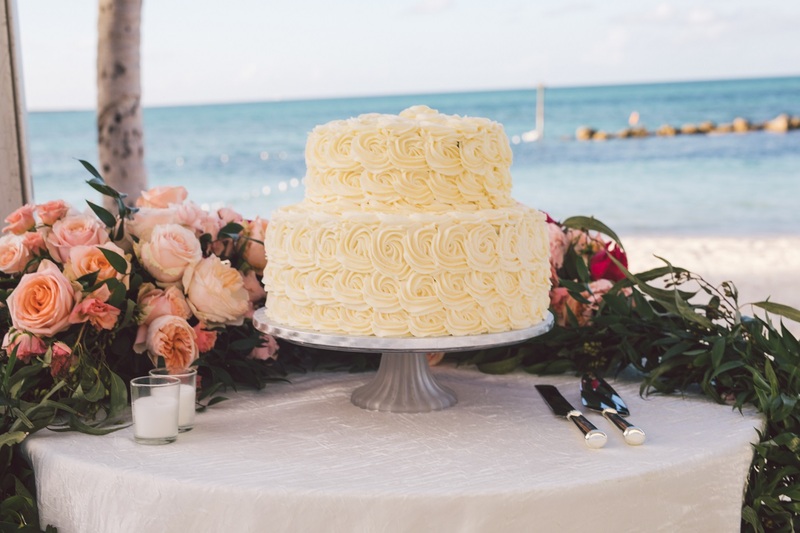 The couple flew to the Bahamas from their home in the UK several days before the wedding. 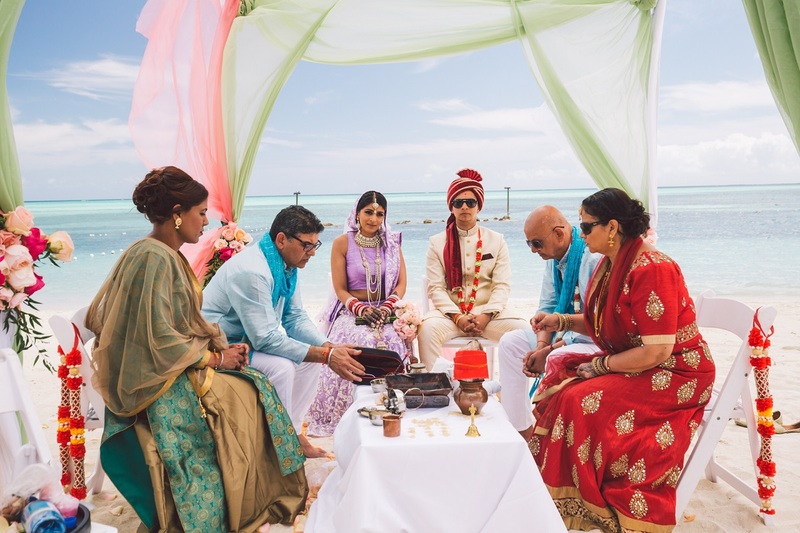 Preeti and Vikas wanted their family and friends to stay at an all-inclusive Bahamas wedding resort. They chose The Melia Nassau Beach. A resort that hosted children was important. 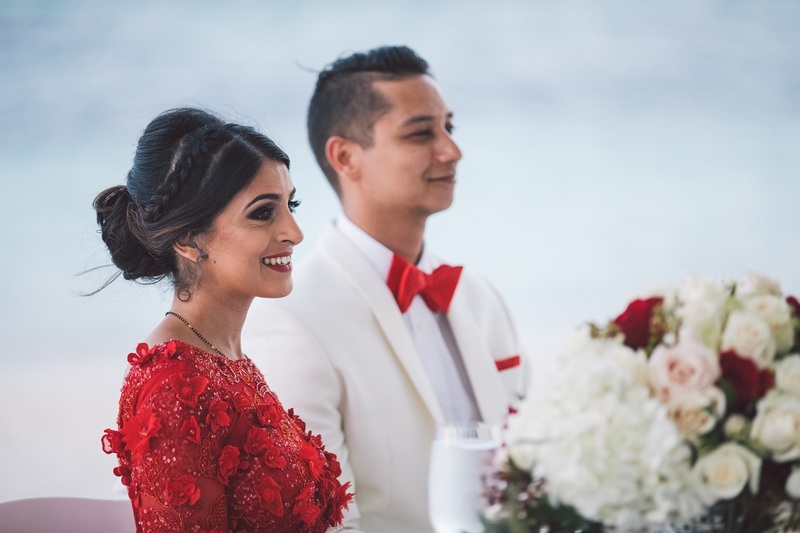 On Tuesday, May 2, 2017, Preeti and Vikas tied the knot at a very touching and beautiful wedding on the beach. 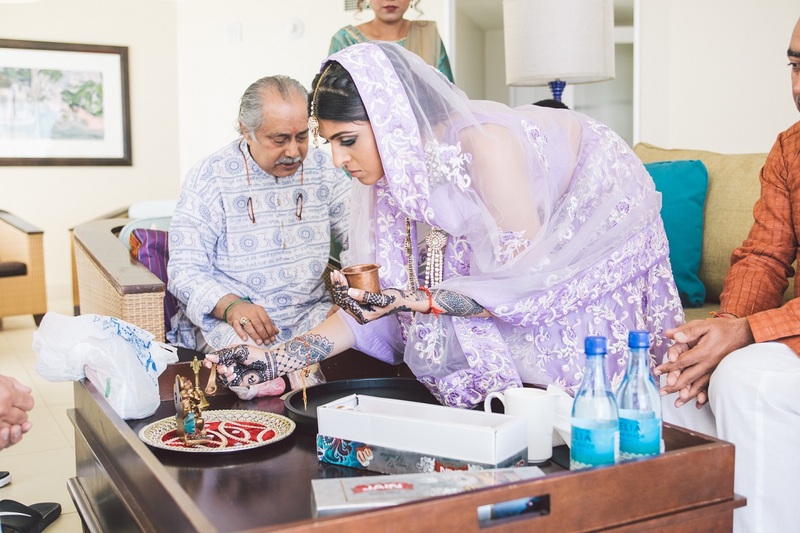 The morning was filled with all the Hindu wedding traditions. Following the morning Indian wedding, the bride, groom and guests enjoyed a Champagne toast before taking a rest. Evening arrived. It was time for a black tie reception. Guests arrived donned in gorgeous attire. Preeti wore a stunning red dress that she designed. 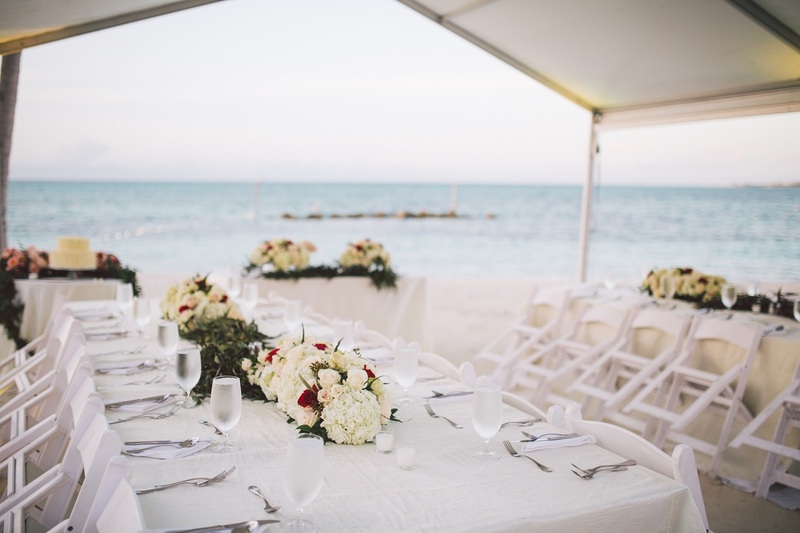 Let us help you plan your Bahamas beach wedding on Eleuthera, Exuma, Nassau or Grand Bahama Island.